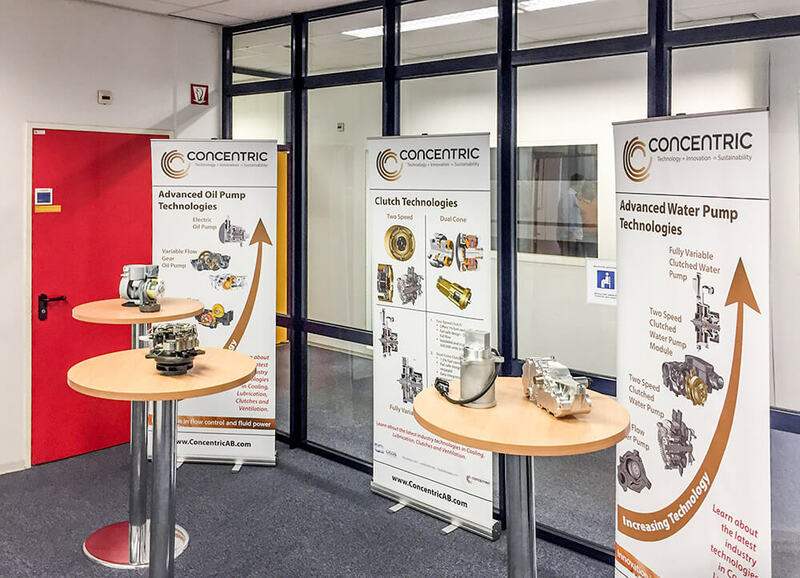 Throughout 2016, our senior design and sales leaders have been invited to the customers to showcase Concentric’s product range, including both existing and upcoming innovative technologies. Paul Shepherd, Advanced R&D Director, Mark Rimkus, Vice President for Sales, North America and Tom Elliott, Senior Sales Manager, Europe each took time out to tell us more about these Technology Roadshows. The first Roadshows were held in the US and events are continuing with customers across Europe. Interview with Paul Shepherd, Advanced R&D Director, Mark Rimkus, Vice President for Sales, North America and Tom Elliott, Senior Sales Manager, Europe. What was behind the idea to host Technology Roadshows? Paul Shepherd: took the lead to make the Technology Roadshows a reality. “For some time, customers from both product groups told us they wanted dedicated time with the product and design experts from Concentric to discuss their own challenges and upcoming advances in fluid transfer technologies and hydraulic systems. 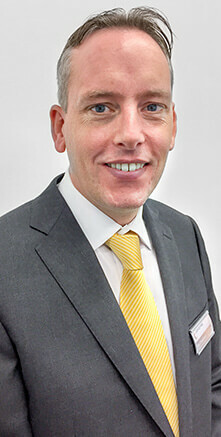 The Roadshows provided the perfect opportunity for customers to learn about current and new tech­nologies and ask questions in the privacy of their own premises, allowing them to be more specific about their current projects and their own design considerations”, said Paul. The Roadshows were designed to include elements interesting to customers’ engineering and commercial teams alike. Paul explained that a typical day at a Roadshow involved setting up exhibition stands, ensuring that product samples and product information was easily available to customers who could ask questions directly of the Concentric experts who were on hand. Meanwhile, a varied programme of seminars was scheduled throughout the day. Some seminars helped customers understand current product, such as “Design Guidelines for Coolant and Lubrication Pumps”; other seminars previewed future developments like “The Electrification of Pumps”. Some sessions were purely educational such as “Advances in Coolant Pump Reliability” and others directly addressed the demand for sustainable product, including “Controlling Engine Coolant for Fuel Economy Improvements”, for example. 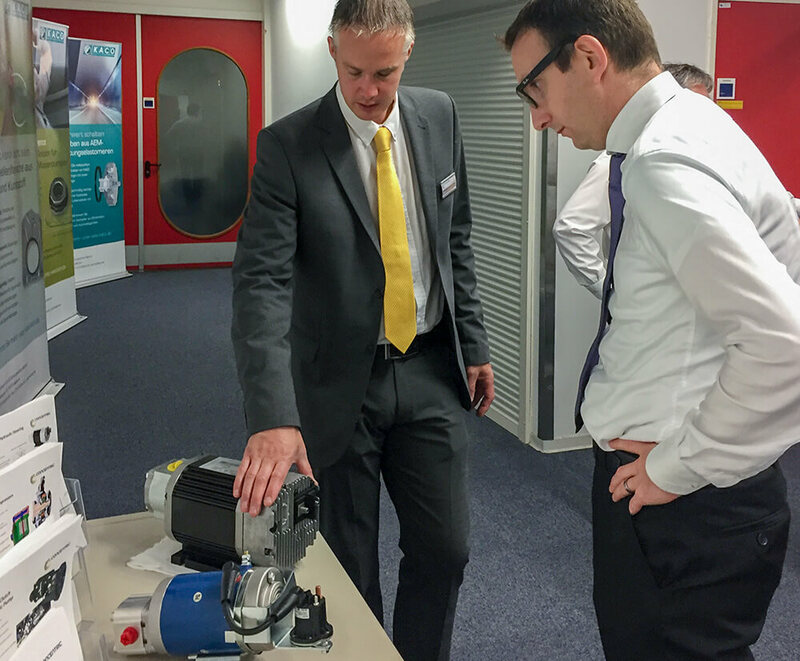 Seminars highlighting new product advances such as “Electric Hydraulic Steering” and the “Innovative Friction Clutch for Switchable Auxiliaries” attracted a great deal of interest. The Roadshows provided the opportunity to present our new technologies and show how our products add value through fuel economy. Mark explained “This is a key selling point for us. It moves our products beyond commodity which is critical to securing a long term future for our organisation. We showcased our wide product portfolio and were able to demonstrate how our product developments align with customers’ current and future needs”. 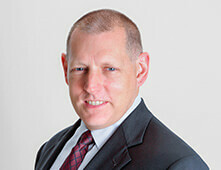 Tom commented that for our customers, fuel efficiency makes it easier to sell their products. He said “It’s about supplying our OEM customers with high quality and reliable products that payback in an acceptable timeframe so that their own products have a competitive advantage”. He added, “The seminars not only addressed the advantages of the new technologies, giving our customers options for their engine designs but importantly, the information we learned from them enables us to refine our technology roadmap”. Paul emphasised that the biggest benefit that comes from these Roadshows is in how relationships with our customers’ engineers develop. Strong and close relationships between us and our customers ultimately results in optimisation of the design for manufacture. Optimal design for manufacture leads to reduced costs, the use of the most appropriate materials, less waste (less machining), fewer resources such as coolant and energy and generally a reassurance that the components have not been over designed for the application. We asked Paul if he could provide an example and he said, “There are numerous examples of where strong relationships have resulted in tangible benefits in design. For example, for one customer we removed a cover plate from a pump, allowing the engine block to perform the same function as the plate. The lighter pump used less material and time in manufacture and this was a win for the customer and Concentric alike”. Mark emphasised that it is the innovative products that solve problems for our customers and add value. The margins from the sales fund the next innovations so it is a sustainable cycle. Even when products are reaching the commodity stage of the life cycle, there are ways to develop profitable sales, “High quality product always attracts more sales, vertically integrated supply chain, manufacturing in low cost countries and providing a good level of support to our customers enables us to be successful with standard products too.” says Mark. Our core capabilities and our global footprint enable us to compete at all stages of the product cycle. The Roadshows clarified that our technology roadmap is closely aligned with those of our customers. When it comes to adopting new technologies though, engine manufacturers will be cautious. We are confident that our variable flow technology will enable customers to achieve even higher levels of fuel efficiency more quickly than their current solutions. The Roadshows gave us the opportunity to address customers’ questions and concerns. We showed the added value our innovative products can bring so that they will be more confident to make the switch. Customers are always more careful when considering new technologies, they are typically more expensive and the customer needs to be convinced – they don’t just want proof of concept but they need proof in validation – reliability and longevity in field. The future is about validation and closer working with customers’ design engineers to prove the new innovations deliver. Paul concluded that for him the greatest benefit of the Roadshows is the deepening relationships with engineers at our customers and the increased number of contacts. Tom added that the opportunity to showcase our technology portfolio and understand where our technology needs to develop is also a major benefit. He said “If we come away understanding where the opportunities for the future lie, which developments are of greatest benefit to each specific customer and what currently excites them the Roadshow has been a success”. In doing so, we have promoted Concentric as a technology company with value added solutions that address their needs. Mark closed by saying, “There are bigger pump and hydraulics systems suppliers out there but we showed how we can compete. For an organisation of our size, we surprised some our customers with our breadth of product, global footprint and capability. In fact one customer commented that we ‘punch above our weight’.” The Roadshows continue with customers throughout Europe. 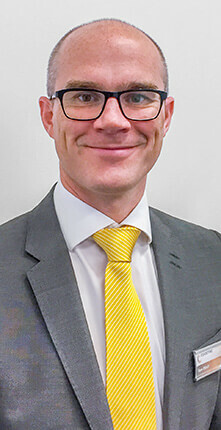 There are also opportunities to engage with potential new customers in developing markets like Asia – particularly with those manufacturers who have a reputation for being early adopters of technology.